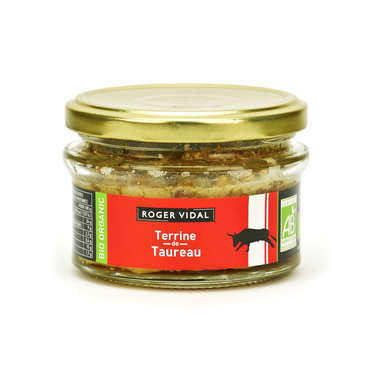 For over forty years, Roger Vidal Company has been producing artisanal pâtés and terrines using the past generations traditional methods. Located in Aveyron, between Millau and Montpellier, the land of traditional gastronomy, gourmet delights and authenticity, the company creates its products every year, according to the traditions to meet the growing demand. For the past few generations, the products had been developed with the region’s know-how and controlled by standards to ensure your satisfaction. From traditional recipes and carefully selected superior quality ingredients, Roger Vidal makes you discover the essential flavors of the Southwest. These products now have an international reputation because many of them are sended abroad.